After her marriage, Anne Geraldine Mary Charteris was styled as Baroness O'Neill of Shane's Castle on 6 October 1932. From 6 October 1932, her married name became O'Neill. After her marriage, Anne Geraldine Mary Charteris was styled as Viscountess Rothermere on 28 June 1945. From 28 June 1945, her married name became Harmsworth. 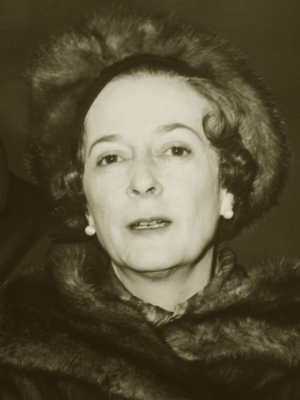 From 24 March 1952, her married name became Fleming. [S203] Announcements, The Times, London, U.K., 14 July 1981. Hereinafter cited as The Times. Her married name became Fane.1 After her marriage, Mary Cavendish was styled as Countess of Westmorland on 4 June 1736. From circa 4 April 1639, her married name became Cavendish. 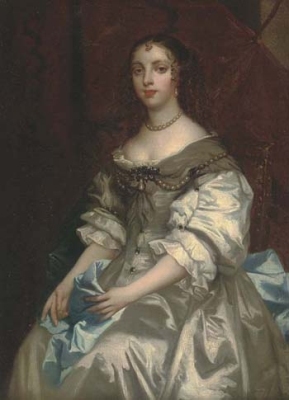 After her marriage, Lady Elizabeth Cecil was styled as Countess of Devonshire circa 4 April 1639.